The alpha has leaked a ton of new information. We kind of knew this was coming. Star Wars Battlefront alpha footage has been leaked and this has resulted into a tons of new information regarding vehicles, weapons, maps and a whole lot more. The closed alpha for the game is due to commence today for a selected few on Origin. 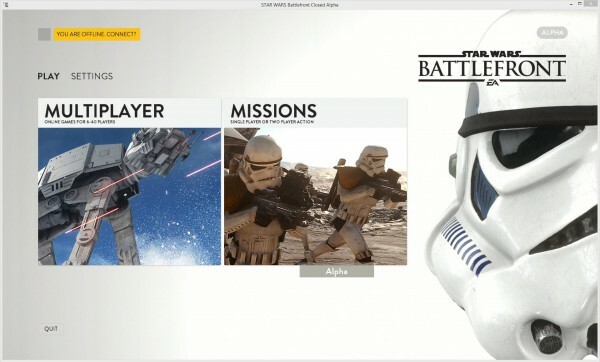 A post of NeoGAF states that someone has gone through the alpha files, and it indicates that the multiplayer mode has a walker assault on Hoth, while there are some missions that will take place on Tatooine. The player also found a ton of weapons, which were labeled as E11, A280, DH17, DL44, DLT19, DLT20a, SE14c, and T21. Each of these code names for weapons are character specific. For example EE3 is a weapon for Boba Fett. In terms of vehicles, the player found a T-65 X-Wing, TIE Fighter, Lambda Shuttle, Y-Wing, Tie-Bomber, Corellian Corvette, Nebulon B Frigate, ISD (Imperial Star Destroyer), AT-ST, AT-AT, TIE Interceptor, 74-Z Speeder Bike. The files revealed a matchmaking system, which may not be in the full game, but rather the developers are testing them out to see how it pans out but please note that this is speculation on our end. 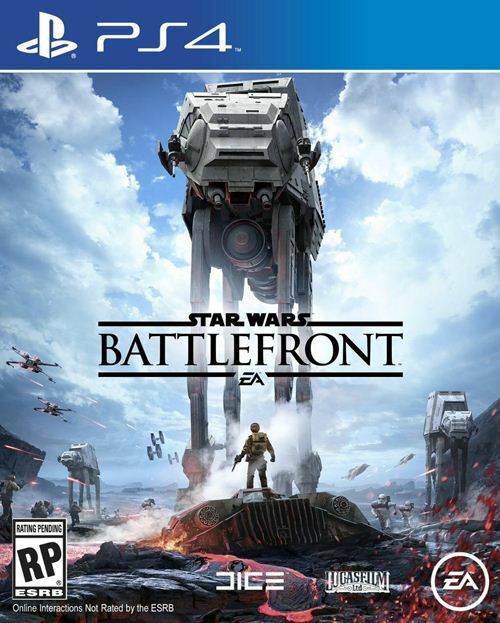 Star wars Battlefront is due to release on November 17th on the PC, Xbox One and PlayStation 4.